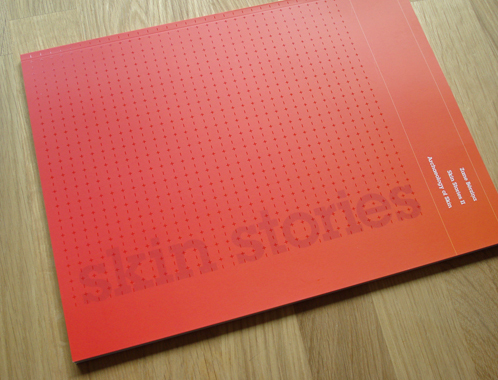 This publication offers written and visual documentation, and insights into the ideas, studies and experiments that informed the development of Skin Stories II — Archaeology of Skin, an exhibition based on continuing practice-led research, which started as a PhD project entitled Skin Stories :: Charting and Mapping the Skin developed at the University of the Arts London. 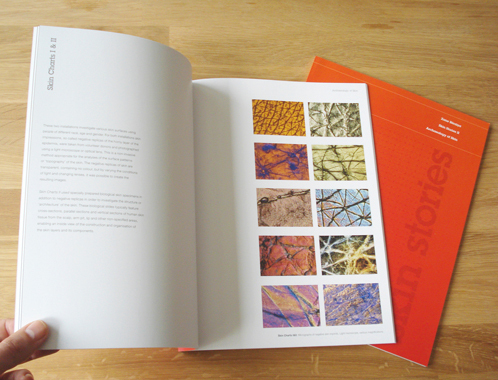 The work featured in this catalogue represents a selection of various concepts developed between 2000 and 2006. 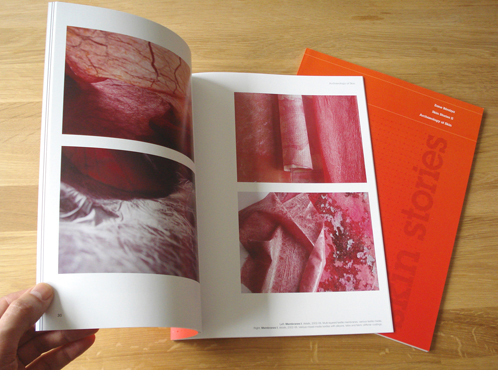 This cross-disciplinary interrogations deals with issues across the fields of design, art, textile technology, biology, medicine, biomimetics, electronics and material science in an attempt to bridge the gap between aesthetics and technology.